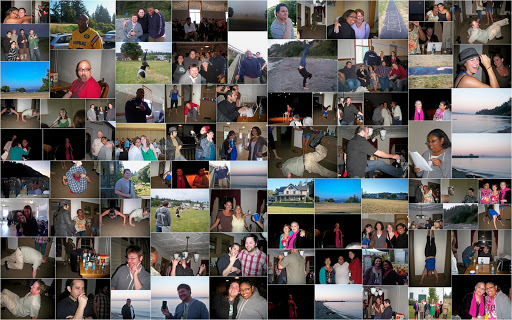 Here are some snap shots of my week at my grad school residency program. I promise work got done that week. Click on the collage to make it bigger. Next postWhen meeting literary heroes…just don’t be a dork.